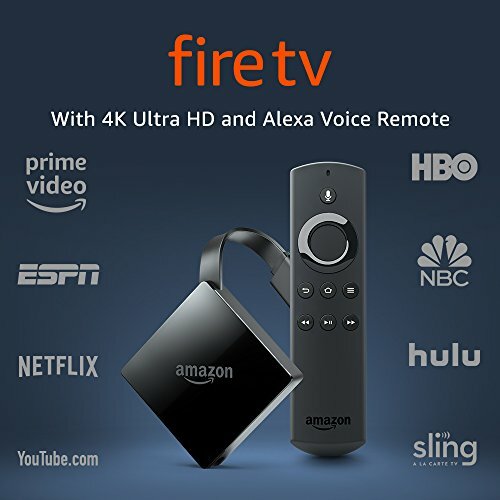 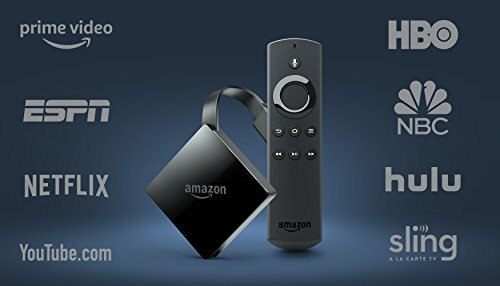 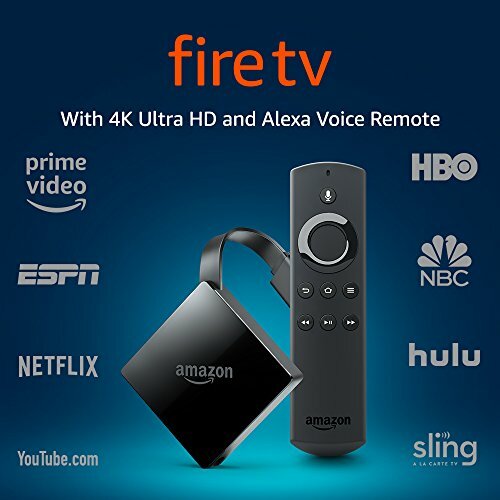 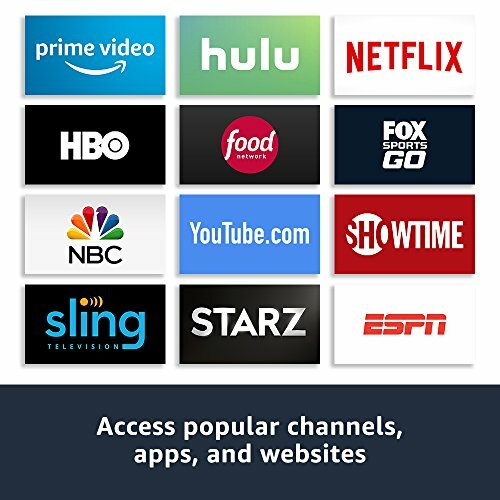 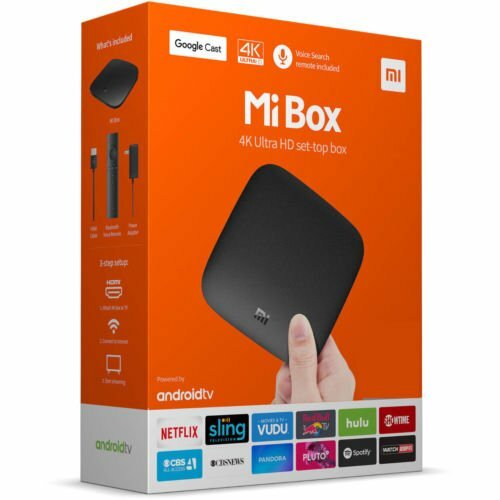 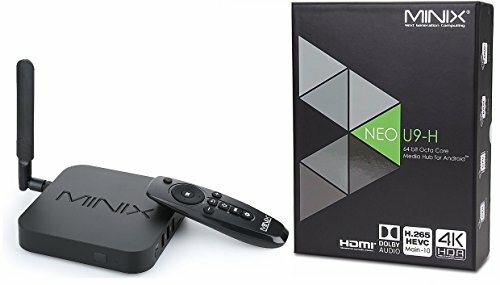 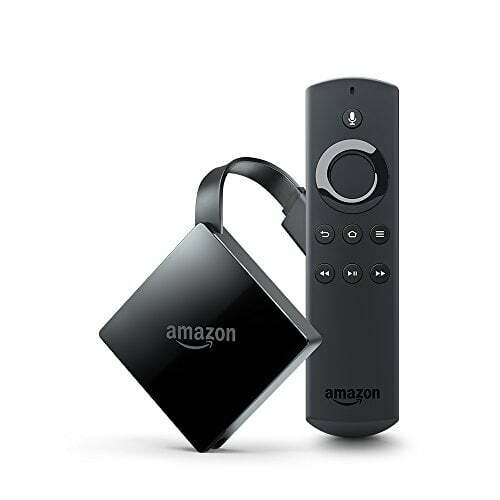 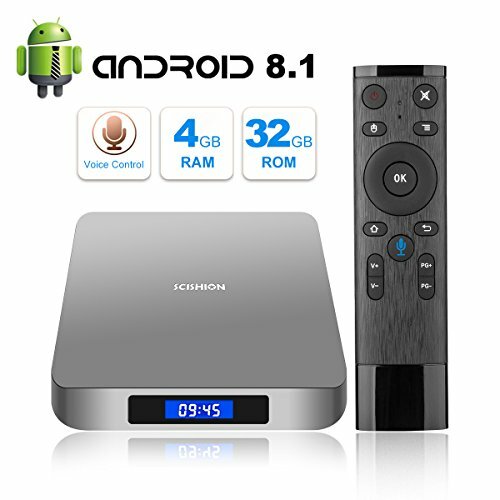 40% more powerful than Fire TV Stick-an ultra-fast quad-core processor delivers an even smoother, more responsive experience. 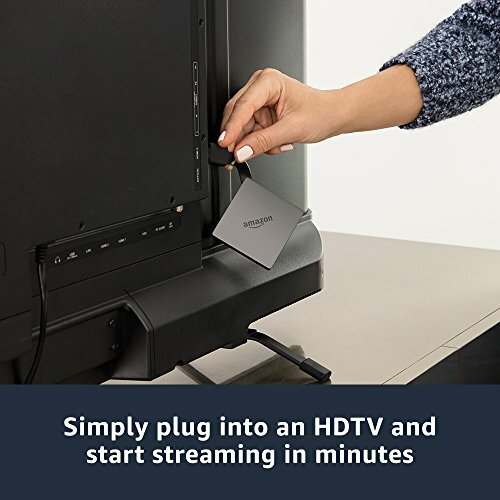 Now supports Dolby Atmos audio-feel scenes come to life in three dimensions. 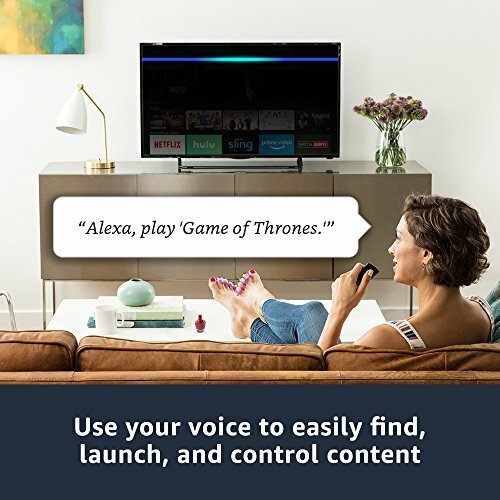 Do more with Alexa-find and control content, play music, check movie showtimes, order a pizza, and more. 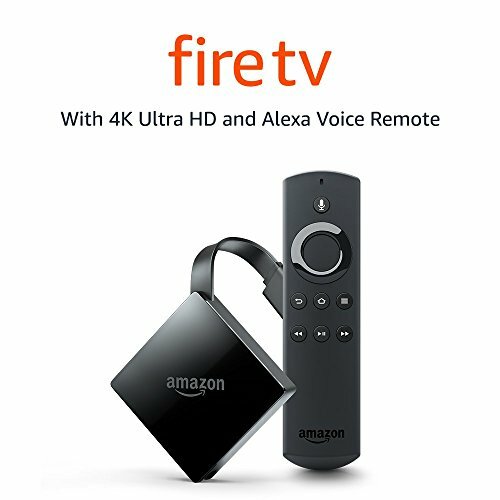 Just press and ask using your Alexa Voice Remote or pair an Echo device for hands-free control. 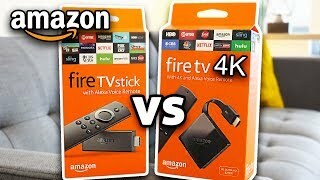 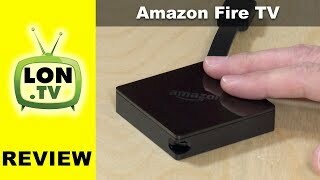 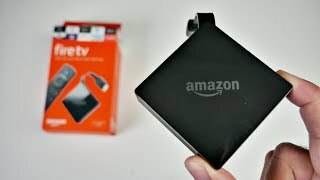 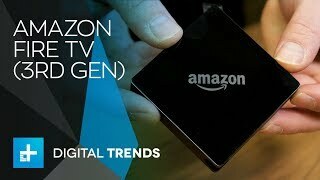 $70 Amazon Fire TV 4K vs Fire STICK - Worth the Upgrade?! 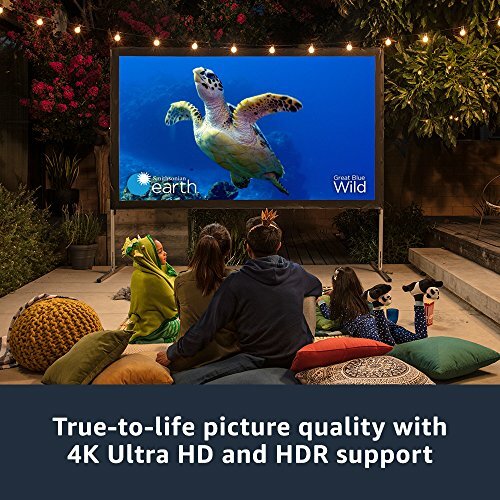 Which 4K TV Is the Best?